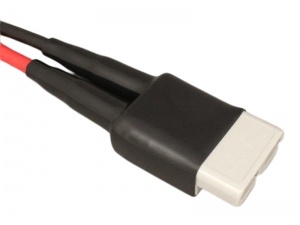 Flexible black PVC cable entry sleeve for the Anderson SB175 power connector. 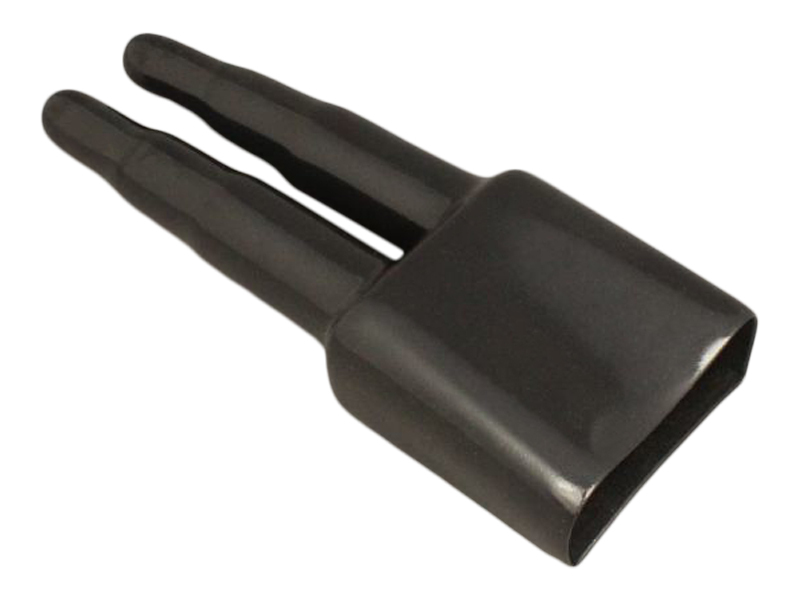 Protects the cable side of the connector from the ingress of dirt and moisture. The 2 cable entry points of the sleeve are cut to length to suit the size of cable being used. Insert the cables into the sleeve prior to crimping the terminals to the cable, then insert the terminals into the connector housing and slide the sleeve up. For protection of the terminal side of the connector, please see our external and internal covers. For more information on our Anderson Connectors check out our YouTube Video. fits cable and housing really well.